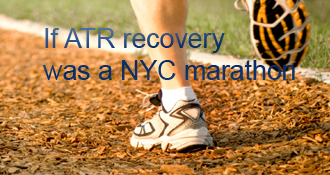 clemsonrunner has completed the grueling 26.2 ATR miles to full recovery! Goal: 339 days from the surgery date. clemsonrunner’s AchillesBlog is proudly powered by WordPress and WPDesigner..